Want to go to Hogwarts? 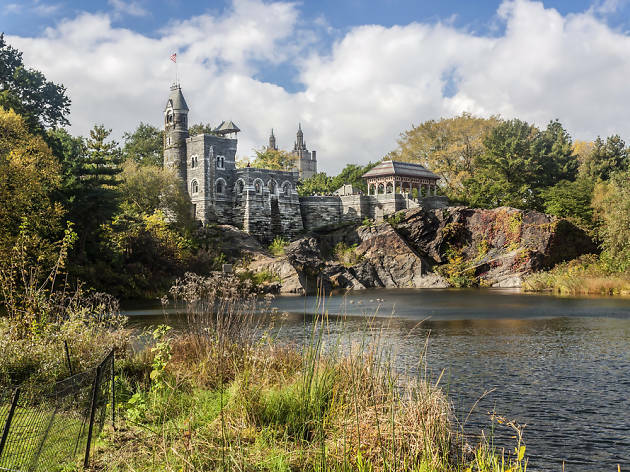 These places in NYC are the next best thing, from an actual castle to the Ministry of Magic. 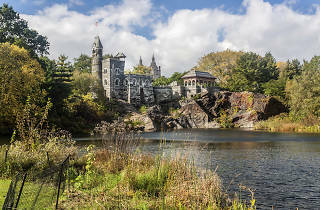 While you wait for your letter from Hogwarts, head to these places in NYC that will make you feel like you’re Harry Potter. 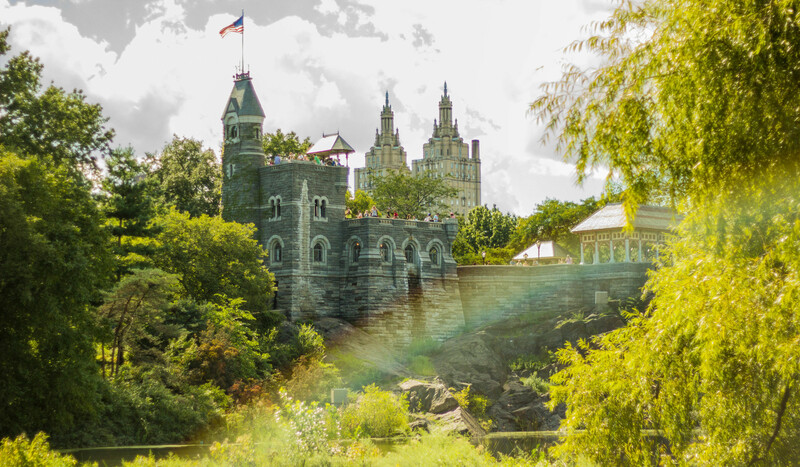 From bars with flaming cocktails in NYC to playing muggle Quidditch in NYC parks, there are plenty of places to channel your inner witch or wizard right here in America. And if you want to find to find fellow Potterheads, just head to one of the trivia nights or the many other Harry Potter events in the city. Wands at the ready, nerds. How will you know if you can speak parseltongue if you don’t try? Head to the Bronx Zoo’s World of Reptiles to strike up a chat with Mia the king cobra, but please don’t let her out of her cage (again). 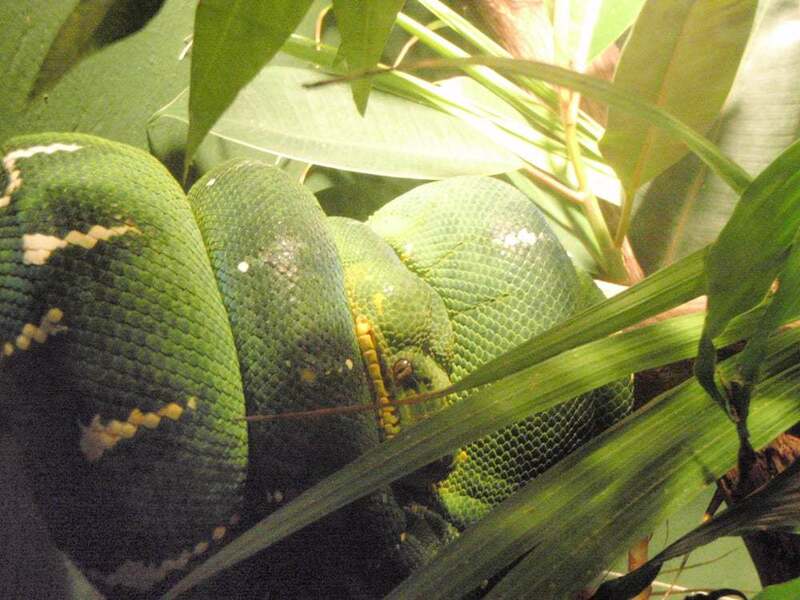 Nagini isn’t here, thankfully, but there are anacondas, alligators, crocodiles and more. 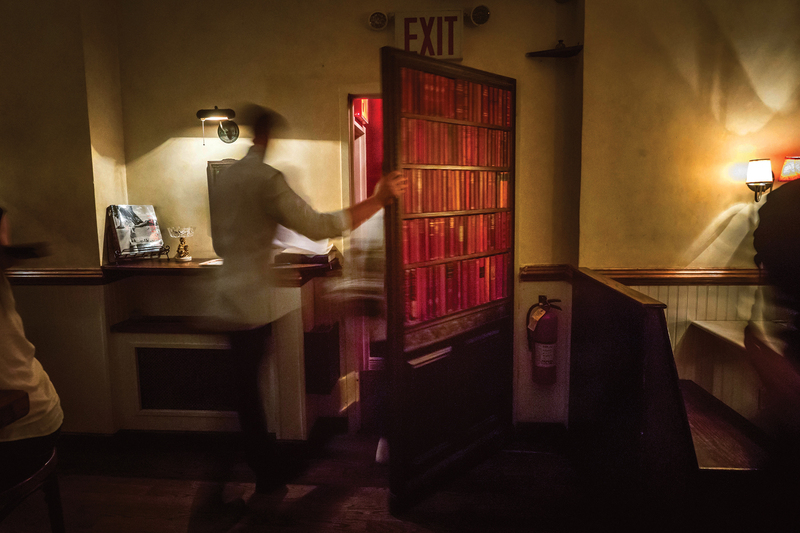 The Diagon Alley–esque entrance to this bar is hidden inside a phone booth in the East Village. 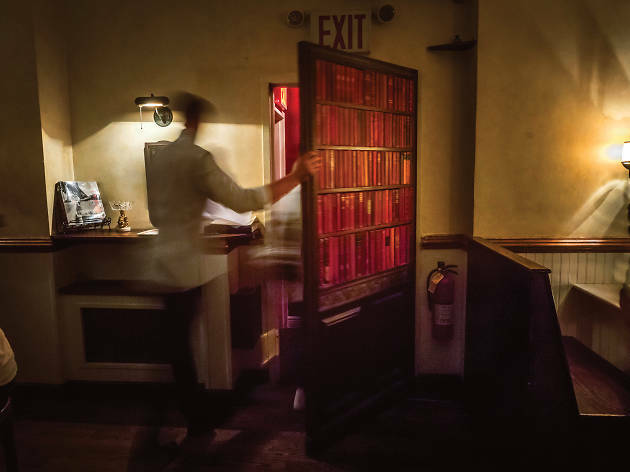 You won’t find a werewolf inside—instead, there are custom cocktails and hot dogs from next door’s Crif Dogs. 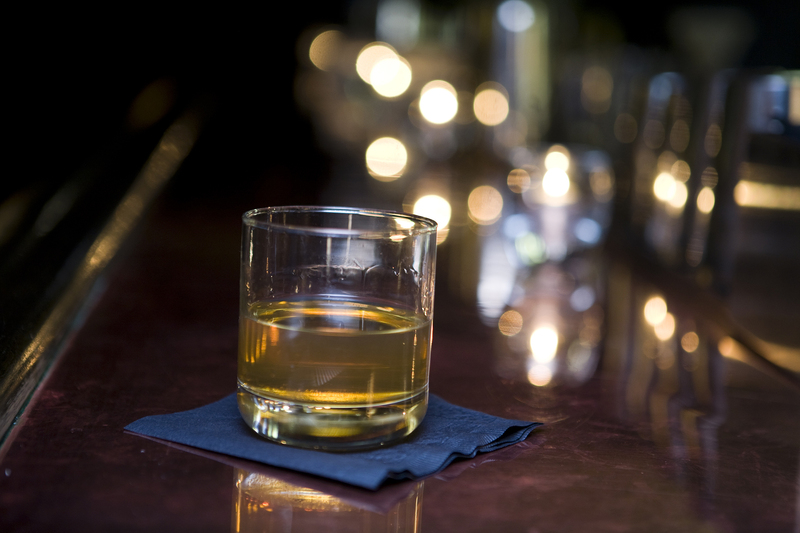 And make sure you obey the bar’s acronym (it stands for Please Don’t Tell) to limit the need for Obliviate charms. 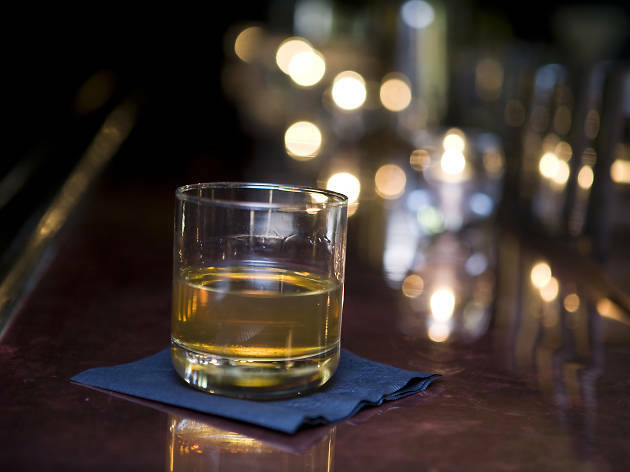 For a beverage that’s less Butterbeer and more Firewhisky, this is your bar. 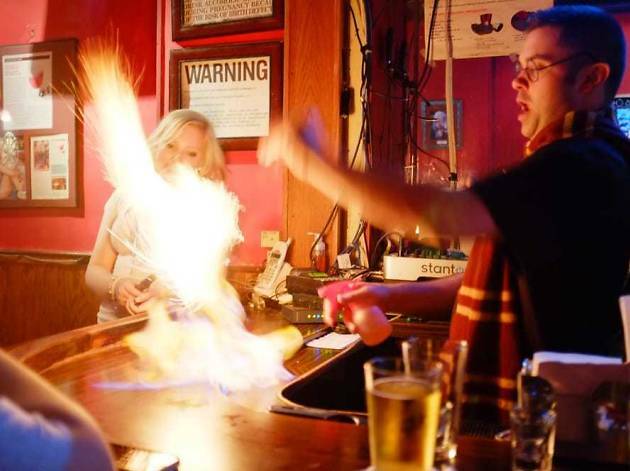 The Hell’s Kitchen dive has an extensive drinks list, but you should obviously order the Harry Potter shot: The bartender will cast a spell before lighting the booze on fire as exploding cinnamon power creates a flaming tower of Fiendfyre-esque sparks. 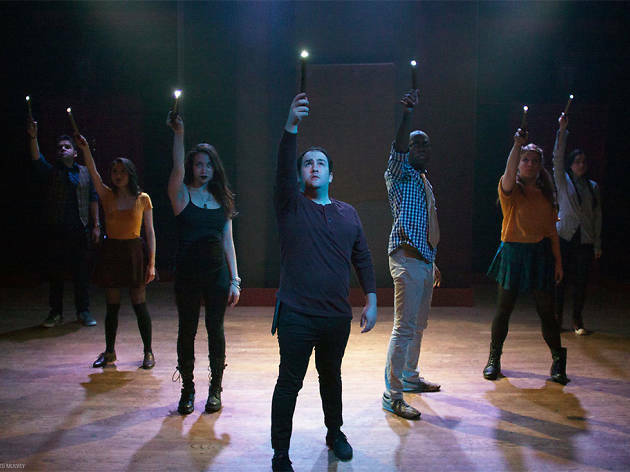 The he-who-must-not-be-named here is Harry Potter himself, but we all know who this Off Broadway show is spoofing. Giving the Hufflepuffs’ version of what went down at Hogwarts during the Triwizard Tournament (RIP Cedric), the comedy is the perfect thing to watch while waiting for Harry Potter and the Cursed Child to hurry up and arrive on Broadway in 2018. 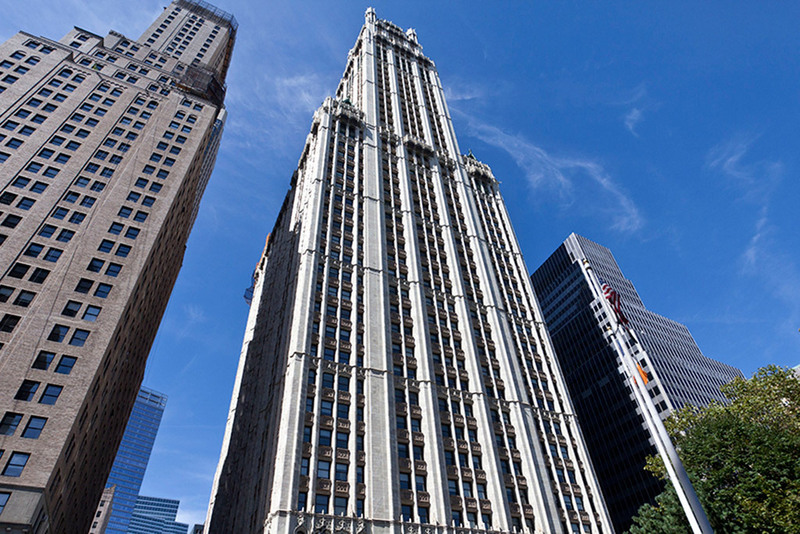 This skyscraper in the Financial District is home to the U.S. office of the Ministry of Magic. 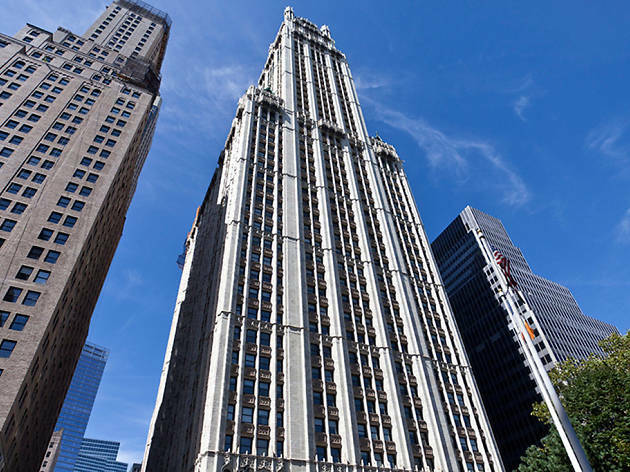 Seriously: It’s a featured location in Fantastic Beasts and Where to Find Them. But unfortunately, the revolving doors will only grant you access to the lobby IRL, not to the Magical Congress of the United States. 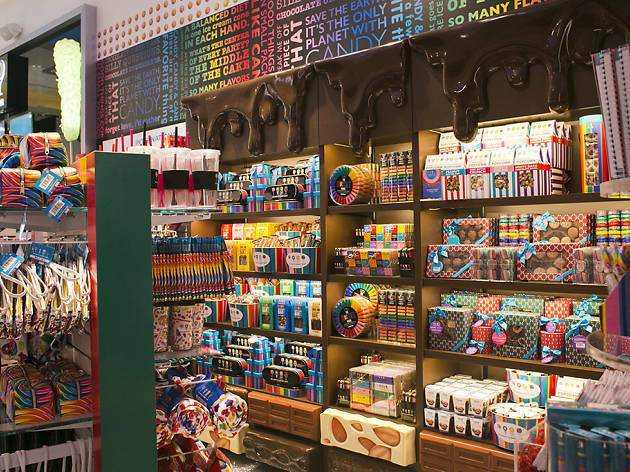 If you’re a candy fiend, this place is magical even without any real magic. Channel your inner Fred or George (or, you know, a kid in a candy store) as you browse the NYC alternate to Weasleys’ Wizard Wheezes. 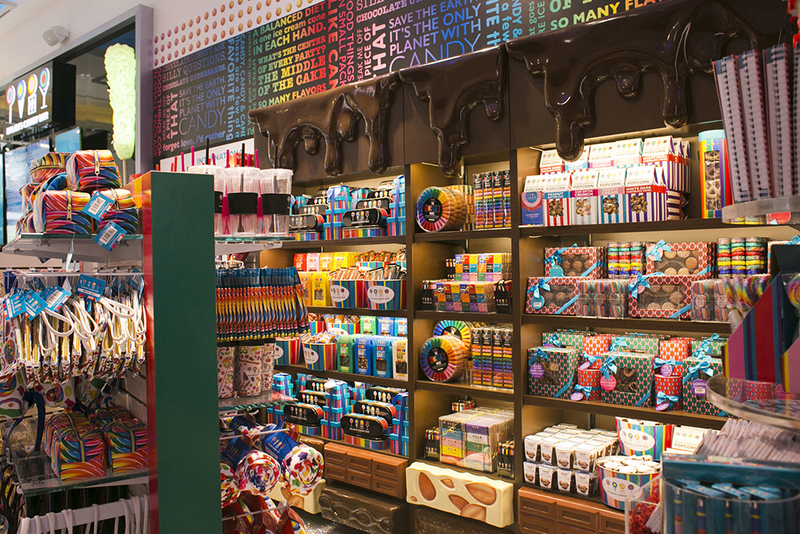 The candy store even sells Bertie Bott’s Jelly Beans and Chocolate Frogs. If you're looking for a place to hide your seventh Horcrux, head here. 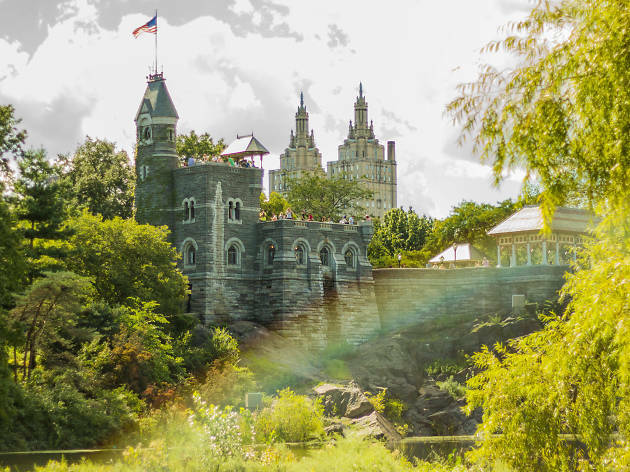 The 1860s castle will be closing in late 2017 for renovations, but there’s still time to visit the lookout points in the enchanting two towers (sorry, wrong fantasy series). Once you’re at the top, you can see Central Park’s Delacorte Theater and the Great Lawn—not to be confused with the Great Hall.